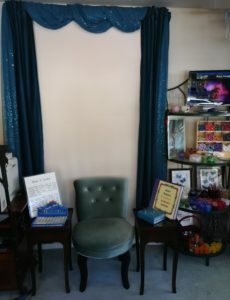 Come and visit our new aura and chakra station! Start Your Spring Off Right! Ask Us About Our Group Discounts! 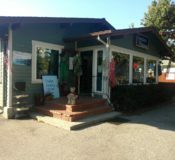 Visit us with a group of 4 or more and get $5.00 off each aura report! 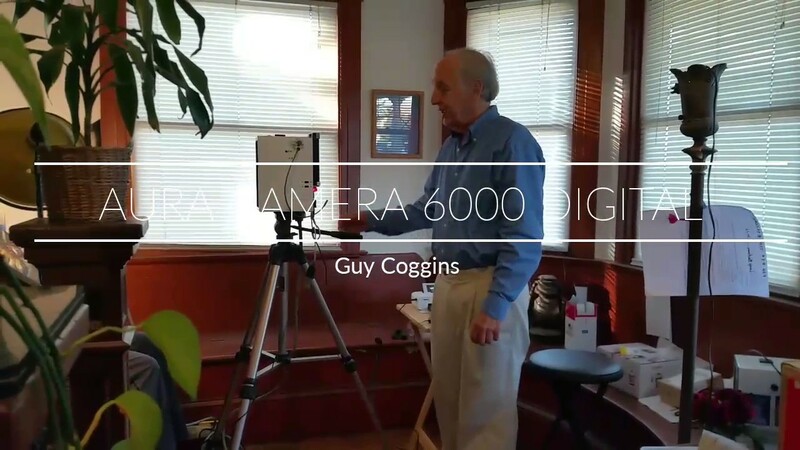 Auraphotography and its many, various derivatives (Aura Video, WinAura) is based on the understanding of modern technology combined with the information that past cultures have known for millennia. This includes Kirlian photography, electronic acupuncture, biofeedback measurements, as well as old healing methods like acupuncture, acupressure, Ayurveda, and so forth. 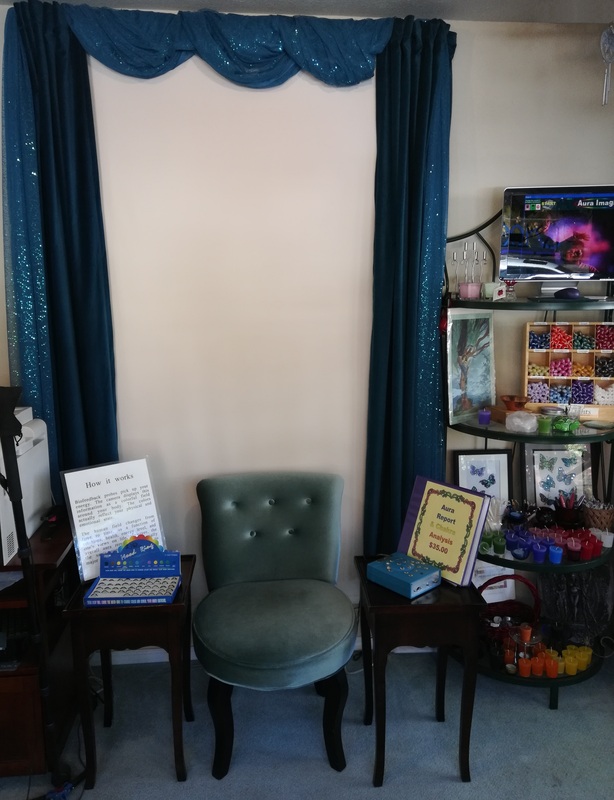 Using this wealth of knowledge, we can create technologies that can help us view the colored radiant Aura and allow us to open up new possibilities of perception for our inner worlds. The method our technologies use to read ones Aura is known as “Biofeedback”, since a physical reading of one’s bio-signs is the main method of a Aura analysis. Our aura products use a hand sensor. 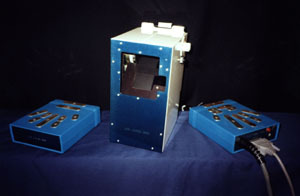 A person puts their hand onto the sensor box. This in turn allows us to measure the standardized biofeedback parameter. The hand sensor itself has various contact points that are connected with certain organs of the body. A measurement is taken and is joined with the measurement of the electromagnetic field of the user and can thus deliver information about the energetic and auric qualities of that person. The hand sensor can also measure deviations in temperature, humidity and static electricity in the environment and the person, allowing for greater precision in data gathering. 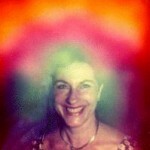 These data parameters are then projected as a radiant, colored aura field around the body on either a Polaroid photo or onto a computer or television screen. From that digital image, a brilliant color photo or computer print-out can then be presented to our customers. In short, these kinds of biofeedback probes can pick up your spiritual energy. The camera or video device can then display this information as a colorful field around your body. The colors actually reflect your spiritual and auric state, thus helping you to understand hidden personality traits and untapped potentials.